One of the missions of the Vilcek Foundation is to highlight the many contributions to American society and cultural made by immigrants to this country. 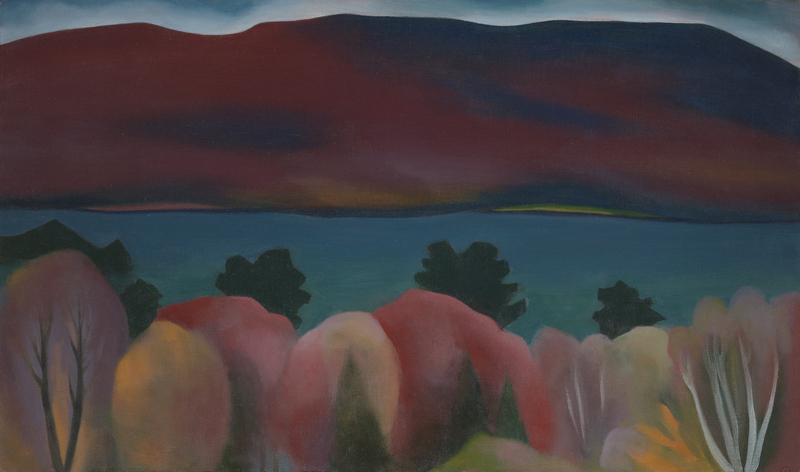 The exhibit “From New York to New Mexico: Masterworks of American Modernism from the Vilcek Foundation,” which opens Sunday at the Philbrook Museum of Art, explores the development of a uniquely American form of avant-garde art. Marica and Jan Vilcek assembled a comprehensive collection of works that span this remarkable fertile period in American art history. This exhibit, curated by Philbrook chief curator Catherine Whitney, features more than 50 masterworks of American modernism ranging from the early 1910s to the Post-War era.